If it feels like the rent keeps going up, you are not alone. Who doesn’t love fresh starts, it’s the best time to consider buying your new home! Surprisingly, February monthly residential rent jumped 2.8 percent to $1,445 from last year. In fact, since May 2016, year-over-year growth currently stands to rise 4.5 percent in Atlanta and Minneapolis. In Sacramento, California, rent growth is pacing up to 8 percent. We expect rent to continue increasing through spring and summer months. If you’ve spent any time in the last few years renting an apartment, don’t you think it’s time to search for an affordable house? It’s that time of year where homebuyers should come out of hibernation. Why miss out on the opportunity to look for a perfect home? This year is a great time to get started on those plans, especially taking advantage of the warm weather. You don’t want to miss out on finding a house to call your home sweet home. If you want more information on buying a new house give us a call or send us an email! We look forward to hearing from you! Renting or buying a home has always been a challenging decision. When you think about buying a home, many questions arise. Location primarily comes first to mind, followed up with mortgage payments, property taxes, additional fees, and questioning if the house is up to date. Suddenly you find your head spinning with many questions, but believe it or not, purchasing a home is quite the best option. On Average, the monthly rent in Georgia is $1,200 while the monthly mortgage in Georgia is $1,029. 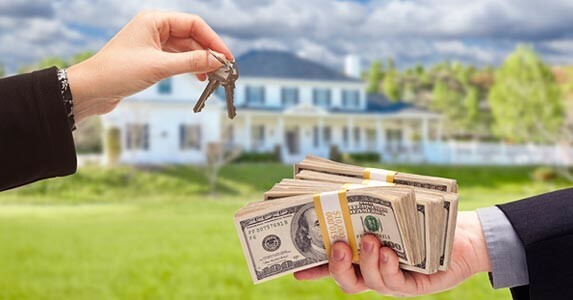 According to Zillow's 2017 statistics, the percentage of income needed to rent a median-priced home today (25.9%) vs. the percentage needed to buy a median-priced home (13.2%), the choice becomes evident. When it comes to house pricing, Atlanta tends to be the least expensive metropolitan area in the country; causing Georgia’s population to grow. Many feel that they have more flexibility when they rent since most leases are for 12 months. Also, not worrying about maintenance is a huge plus! However, the disadvantage of renting a home is the no tax break. You won't be able to claim property taxes when you file your tax returns and deductions for mortgage interest. Mortgage rates have been low for quite some time now, which makes those monthly payments lower than monthly rent. Buying is cheaper than renting in Atlanta. When you buy a home, it is a good investment. Your cost is predictable and more stable than renting because they’re ideally based on a fixed-rate mortgage. Homes typically increase in value, such build equity. Homeowners receive various tax benefits and gain control over their space as they can make modifications without permission. Before you decide to buy a house, find out if you can put your housing costs to work by buying this year! 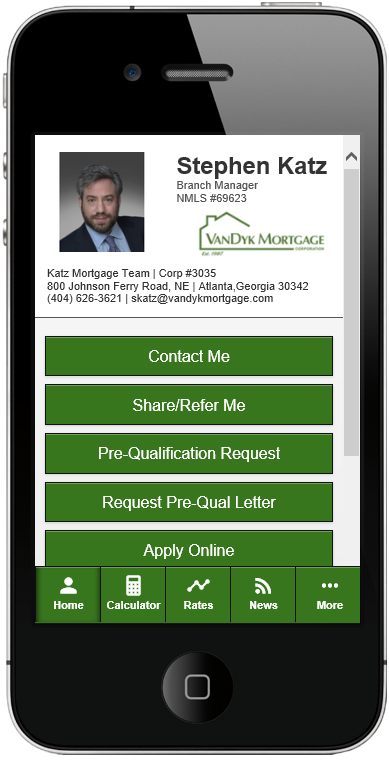 If you have any questions for us, don't hesitate to give us a call at or send us an email at skatz@vandykmortgage.com. We look forward to hearing from you soon! 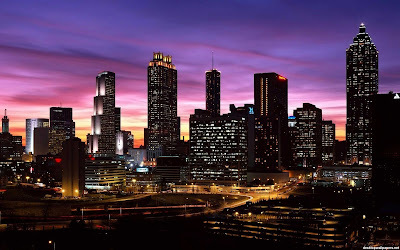 Thousands of people around the country move to metro Atlanta which led demand high rental rates over the past years. Even San Francisco, which is known for its remarkably competitive and high-priced rental market, has fallen behind. There has been an escalation in apartment stock where the intown rent prices are proceeding to rise. According to HotPads Report on Atlanta’s rent costs, "The city’s rental house stock has exploded overall by about 71 percent and in Midtown by nearly 173 percent." 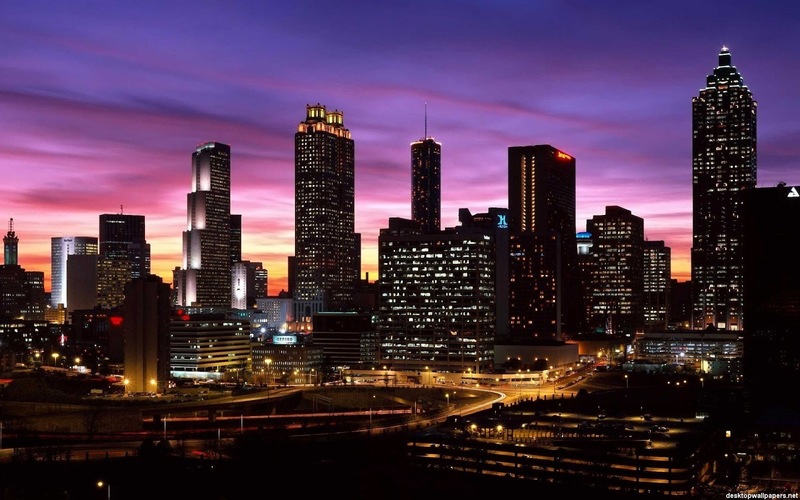 · The median rent in Atlanta is $1,491, up 5 percent from a year ago. · The median rent in North Buckhead is $2,428, up 1.7 percent from a year ago. · The median rent in Pine Hills is $1,705, up 2.6 percent from a year ago. Many would be renters are now considering homeownership for the first time.